Strong Hold Liquid Chalk (50ml) – Strength Apparel Co.
- Advanced formula for undeniable grip. - Lowest priced liquid chalk in Malaysia. 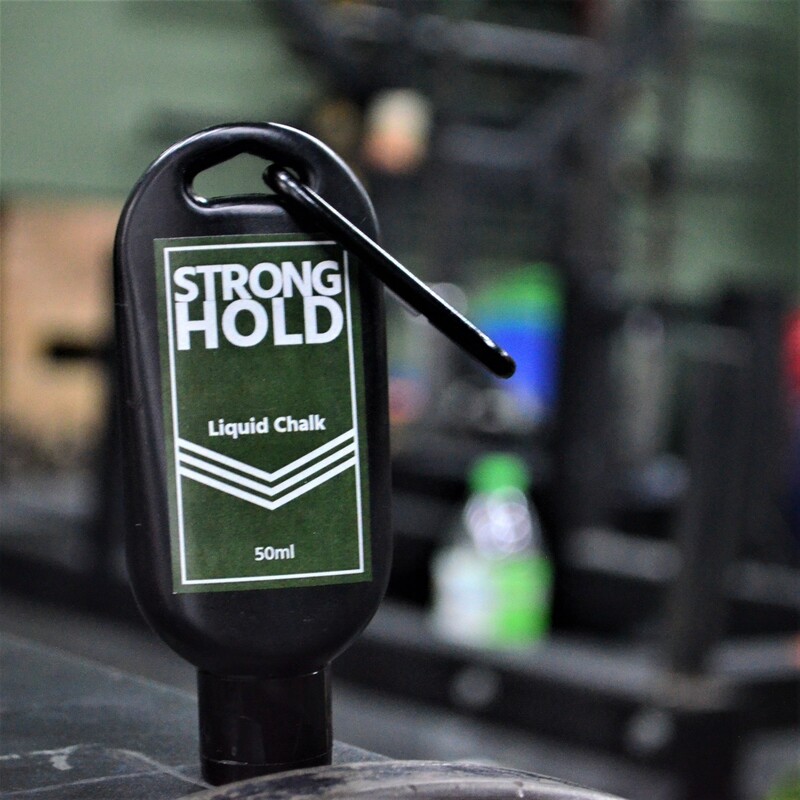 STRONGHOLD liquid chalk is an advanced formula specially to enhance grip. 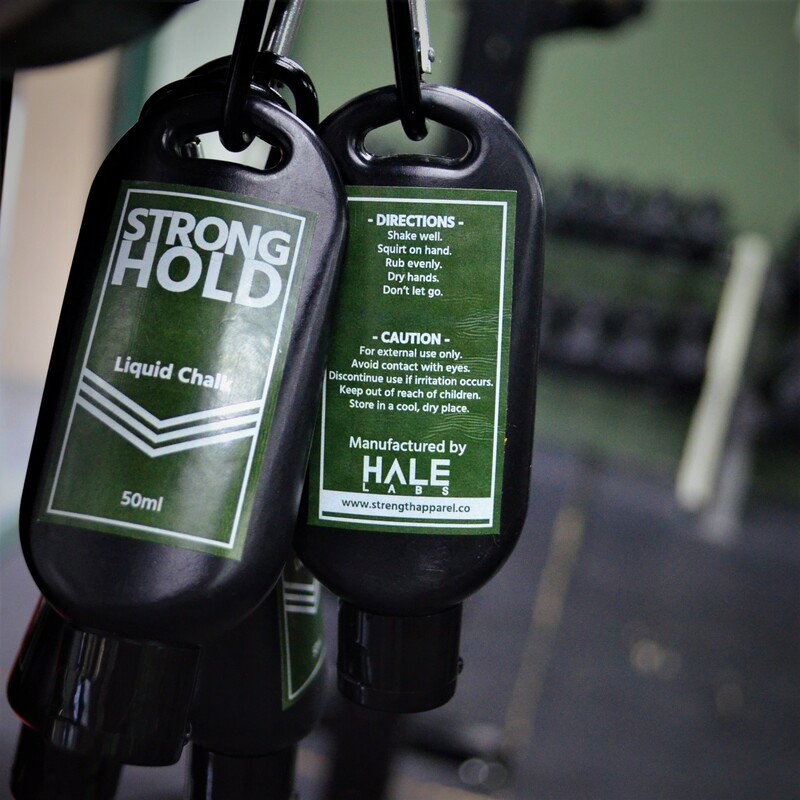 Not only does it enhance the grip, but it lasts longer than other formulation and dries much faster. 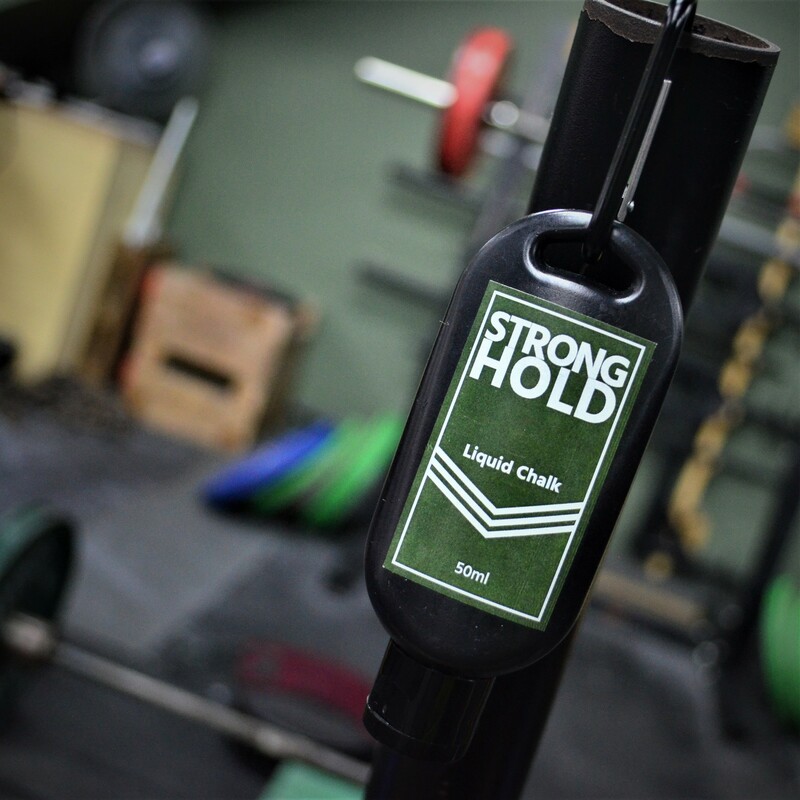 A strong and reliable grip can improve performance in a variety of sports and activities such as weightlifting, powerlifting, pole dancing, rock climbing, gymnastics, tennis, squash, badminton, golf, bowling and many more. Knowing that your grip will not fail provides an additional confidence, which could be a key contributor to optimum performance. Liquid chalk is known as a cleaner and less messy alternative to regular chalk blocks. It usually does not leave any stubborn residue or stain on both equipment and clothing. Copyright © 2019 Strength Apparel Co.